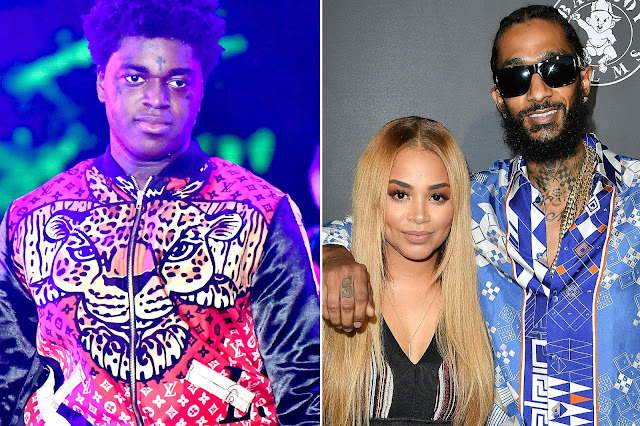 Rapper Kodak Black is really unappologetic when it comes to actress Lauren London following the tragic death of her boyfriend, Nipsey Hustle in Los Angeles, California by making an "insensitive comment" that didn't sit well with many social media users. According to Kodak Black: "I [don't] feel like [I] ever disrespected [Lauren]." The rapper reportedly said on his Instagram Live that he would give Lauren a year of “crying and sh*t” over her deceased boyfriend Nipsey Hussle’s murder before hollering at her. But the backlash didn't stop there, so far, a few radio stations have put a stop on playing any of the rapper's songs.